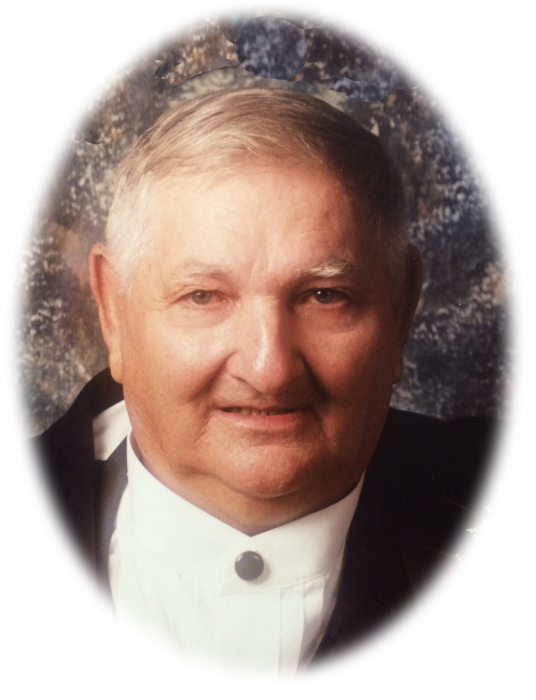 Obituary for Nelson B. Drager | Sheetz Funeral Home, Inc.
Nelson B. Drager, 85, of Columbia, PA, entered into his eternal rest on April 10, 2018. He was the loving husband of the late June R. Drager and they celebrated 63 years of marriage on October 3, 2013. Born in Marietta, Nelson was the son of the late Walter and Mary (Bard) Drager. A graduate of East Donegal High School, he was self-employed as a farmer and also a bulk mail driver. Nelson was a member of the United Church of Christ. He enjoyed snowmobiling, Penn State tailgating, traveling, was a sports enthusiast, a Chevy fan and loved to eat. Nelson is survived by five children, Sherry L. (William) Sload of Marietta, Wayne E. Drager and Teresa J. Drager both of Columbia, Dawn E. (Donald) Fries of Hellam and Brian N. (Sherry) Drager of Elizabethtown; seven grandchildren; nine great grandchildren; five step great grandchildren; a brother, Richard Drager; and a sister, Mary Jane Sample. He was preceded in death by a son, Keith Drager and four brothers, Harold, Herman, Donald and Walter Jr. Drager. A funeral service honoring, Nelson’s life will be held at Zion United Church of Christ, 5 South Waterford Avenue, Marietta on Monday, April 16, 2018 at 11 AM. Family and friends will be received at the church before the service from 10 AM to 11 AM. Interment will follow at Silver Spring Cemetery. In lieu of flowers, memorial contributions may be made to Hospice and Community Care, 685 Good Drive, PO Box 4125, Lancaster, PA 17604 or Zion United Church of Christ, 5 South Waterford Avenue, Marietta, PA 17547.